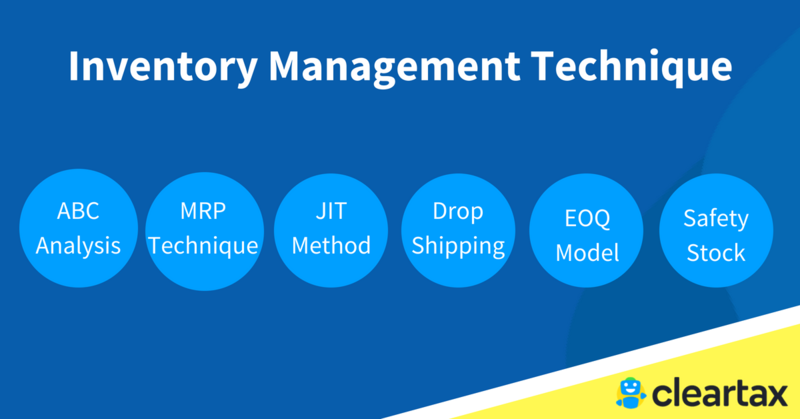 Inventory management is a compilation of techniques, strategies and tools for storing, delivering, ordering and tracking inventory or stock. 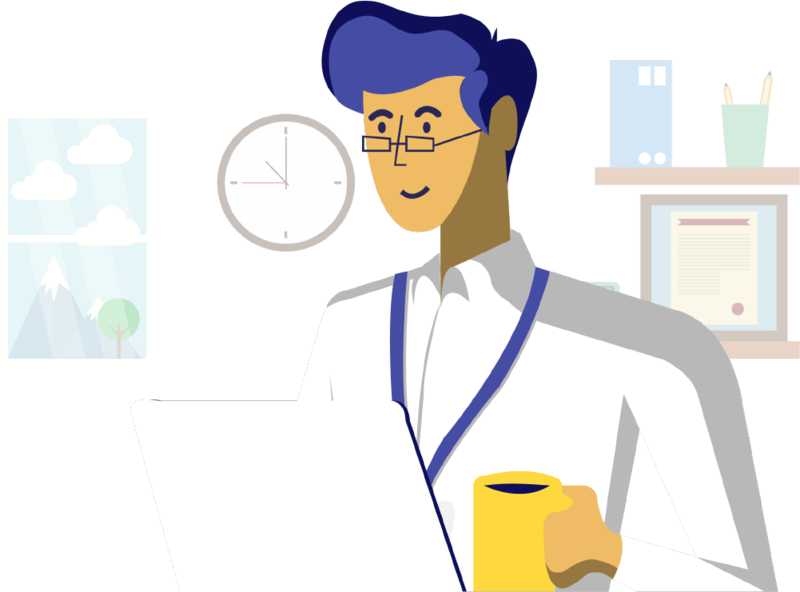 For that reason, it’s extremely important for an organization to control the inward and outward inventory in order to reduce losses and maximize profits – which is where the techniques of inventory management come into play. ABC analysis is a technique of sorting of inventories into 3 categories. The categorization of the inventory under the ABC analysis is done according to how well the inventory can sell and how much it will cost to hold. Always Better Control technique (ABC) analysis classifies inventory into three categories namely: A, B, and C.
This inventory management technique helps an organization to keep working capital costs low because it identifies the line items that need frequent reorder and need not be stocked often. Resulting in reduced obsolete inventory and optimizing the inventory turnover ratio. Just-in-time is a Japanese technique of inventory management, in this technique the company maintains only such quantity of inventory as it requires during the manufacturing/production process. It implies no excess inventory in hand and saves the cost of warehousing, shipping, insurance and another allied cost. Further inventory is ordered when the old stock is close enough to be replenished. However, this is a slightly risky inventory management technique because a little delay may result in loss of potential sales that can’t be filled. Thus this technique requires proper planning, efficient supplier and timely arrival of inventory so that new orders can be timely placed. Material Requirements Planning (MRP) is an inventory management technique. Under this technique, the manufacturers/producers order the inventory after taking into account the sales forecast. Material Requirements Planning (MRP) system incorporates data from different areas of the business where inventory is utilized. After considering the data and the market demand, order for new inventory is placed. 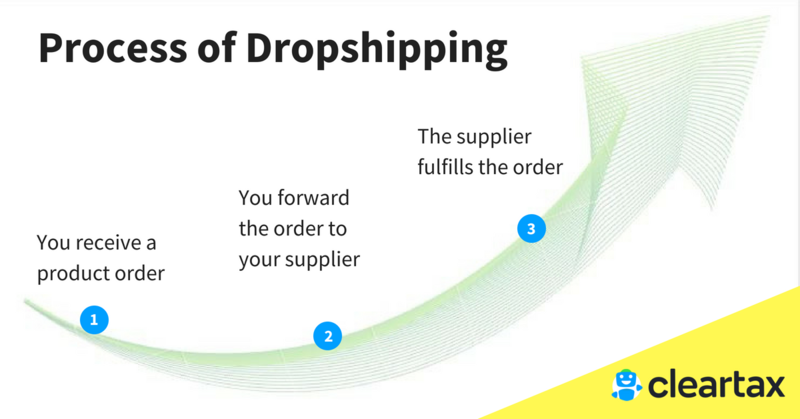 Dropshipping is a business model, it allows to sell and ship commodities without owning and stocking them. This technique of inventory management eliminates the cost of inventory holding all together. In this inventory management technique, a company focuses on the decision regarding how much quantity of inventory should be ordered and when the order should be placed. In this technique, the stock of inventory is re-ordered when it reaches the minimum ordering level. This inventory management technique saves the carrying and ordering cost incurred while placing the order. Asset management ratio also called for efficiency or activity ratio indicates the return generated from a particular type of asset using the sales, cost and asset data. This ratio helps the business to identify effective utilization of the assets and thereby facilitates efficient management. 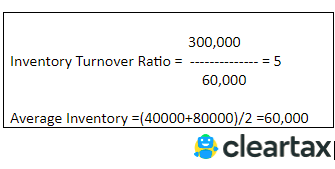 *Average Inventory is the opening balance of the inventory plus the closing balance divided by 2. A high inventory turnover ratio indicates efficient management of inventory and goods are fast moving. Inventory Outstanding days represent the average number of days it takes for an entity to sell the inventory. It is the number of days the inventory stored in the warehouse before it is sold to the customer. A short operating cycle is good as it ensures the entity’s cash is held up for a shorter period. The entity’s inventory outstanding days is 73 meaning, on an average, the inventory is stored in the warehouse for 73 days in a year.